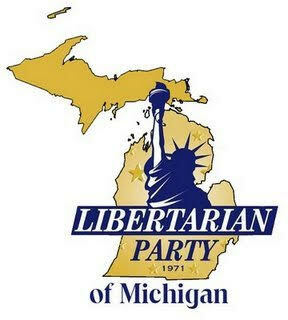 On Wednesday, November 15th, I will be addressing the Jackson Libertarian Party on Gun Owner Responsibilities. The event starts at 7pm and will be held at the following venue: Steve's Ranch Family Restaurant, 311 West Glick Hwy, Jackson, MI. I love traveling and look forward to seeing you there!